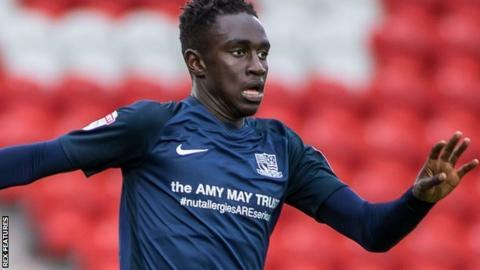 Southend United's teenage full-back Elvis Bwomono has signed a three-year professional deal. The 18-year-old has made six appearances this season after making his Shrimpers debut against Gillingham in the Checkatrade Trophy in August. He told the club website: "It's just wonderful. It's something since I was a kid that I wanted to do and have always dreamt of. "It's a warming feeling that Southend have given me a contract."